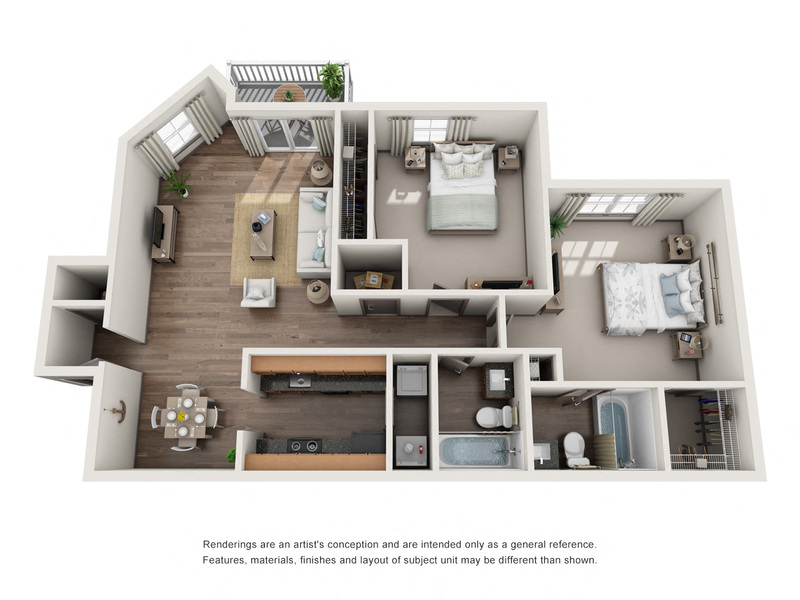 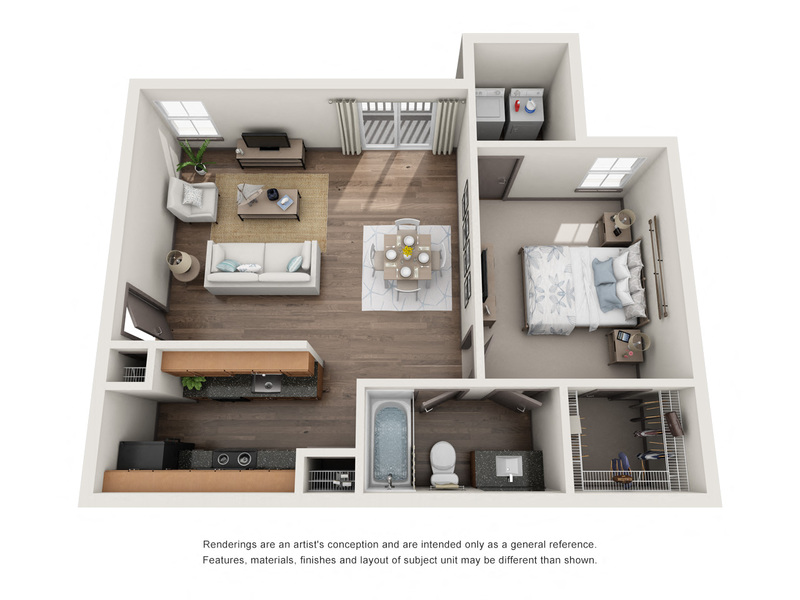 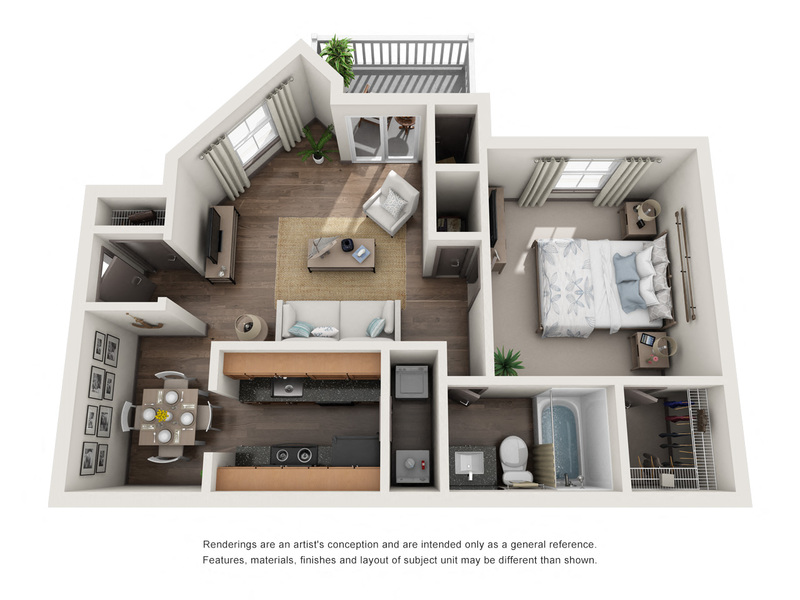 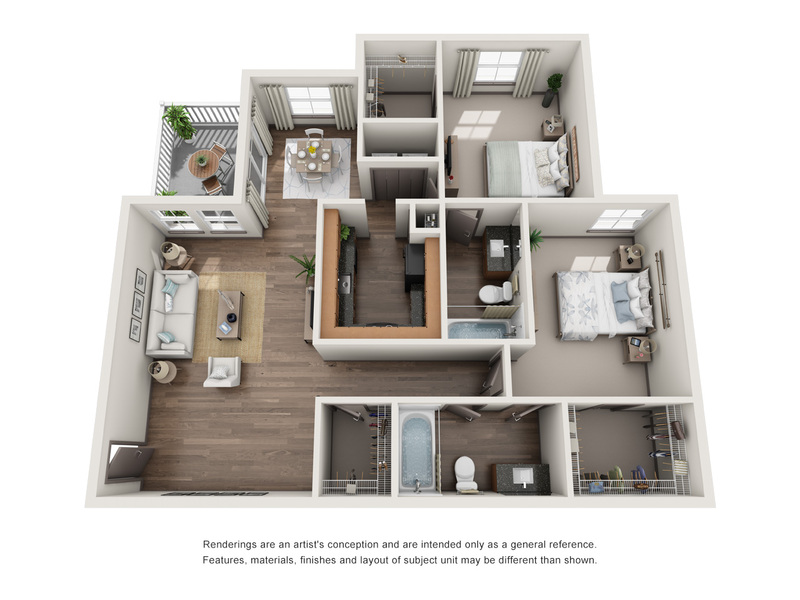 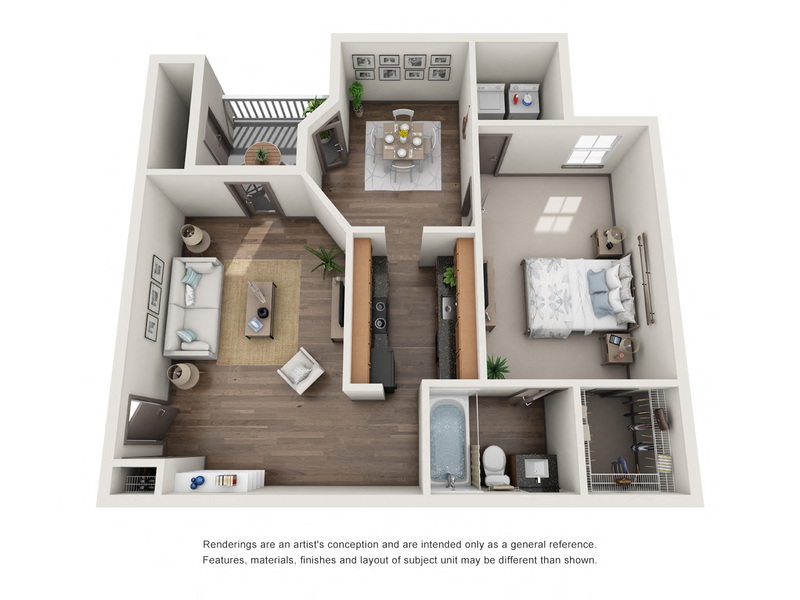 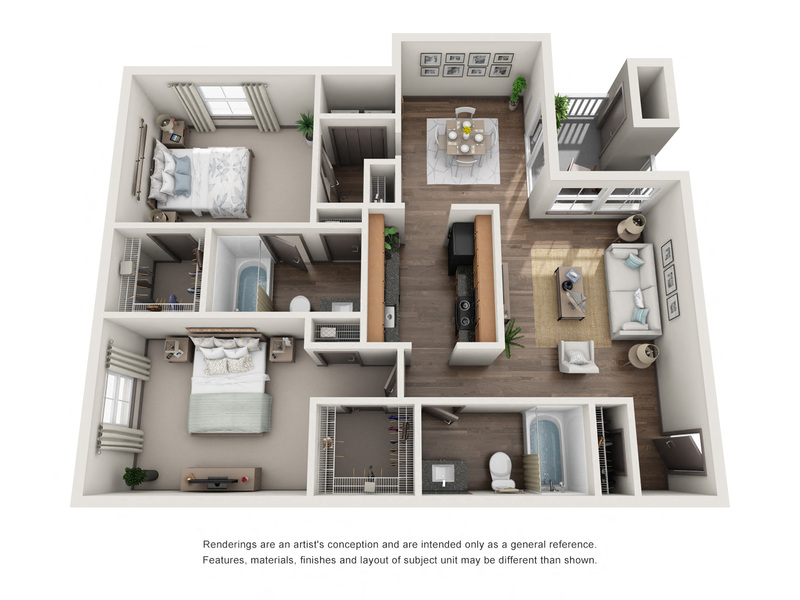 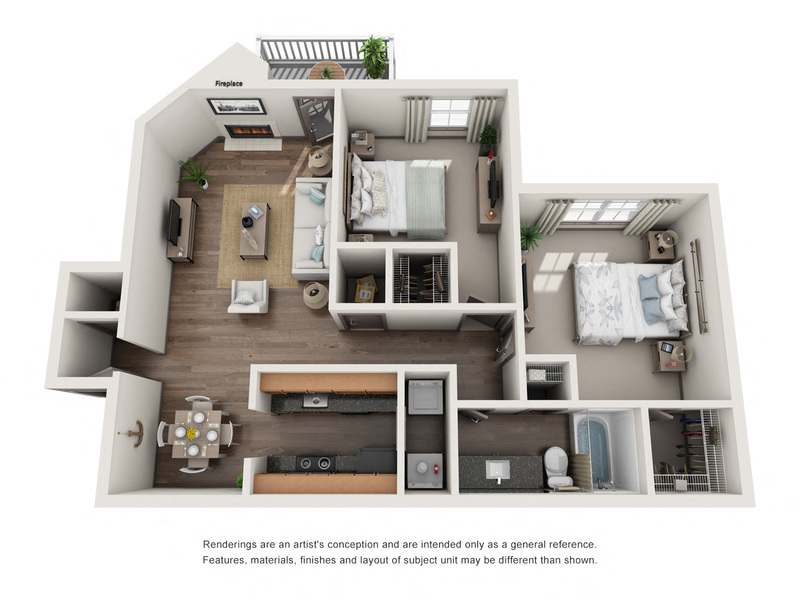 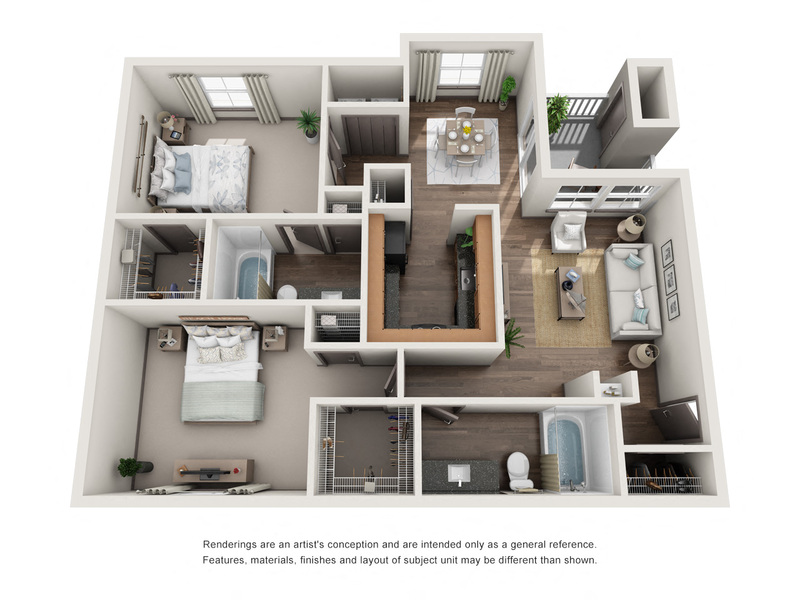 All ten of our open concept floor plans at 1250 West provide a rich, upscale living experience. 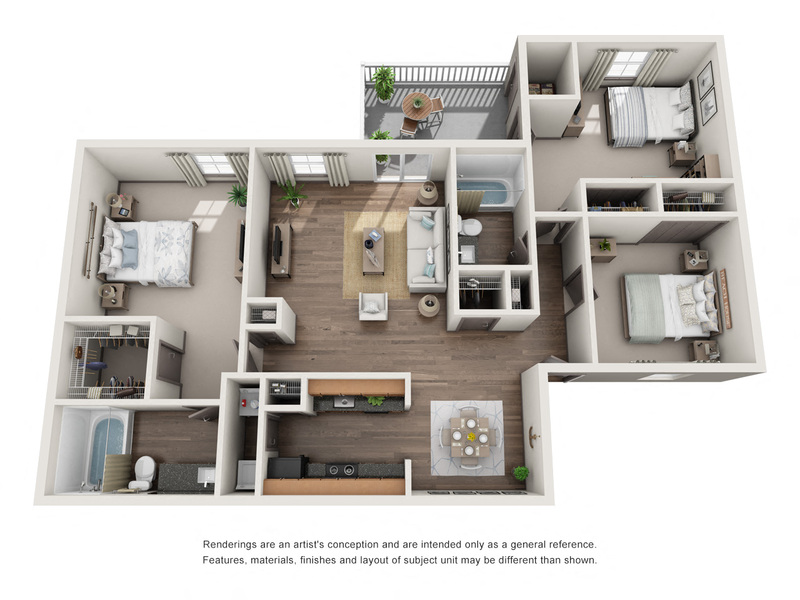 Fully renovated one-, two-, and three- bedroom apartment homes feature upgraded designer fixtures, gourmet kitchen with granite countertops and breakfast bar, sleek modern appliances, and open living spaces. 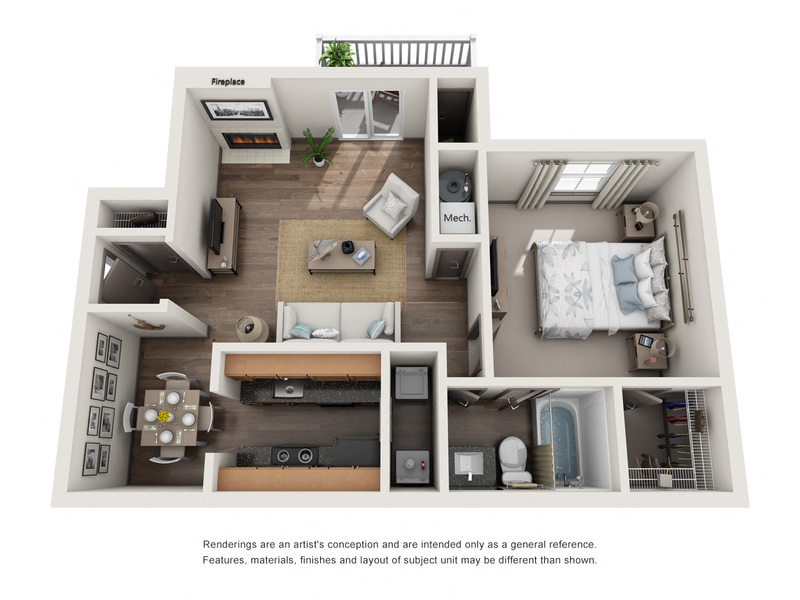 Designed with your comfort in mind, our pet-friendly layouts at 1250 West in Marietta, GA even feature cozy wood burning fireplaces and private outdoor spaces.